Omair Sharif, senior U.S. 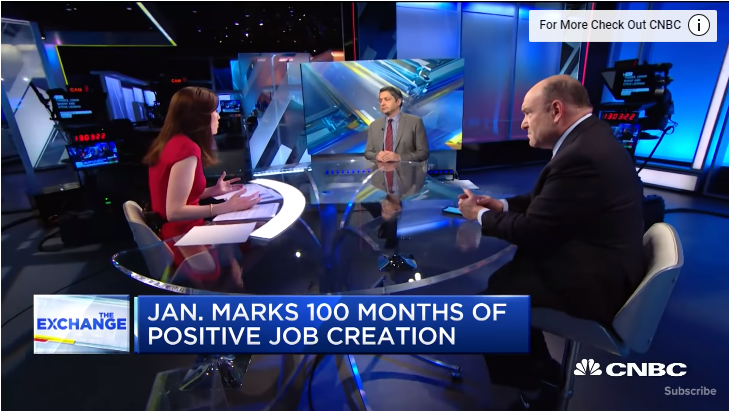 Economist at Societe Generale, and Steve Liesman break down what the strong jobs report could mean for inflation, Fed hikes and the overall market. Central BanksFederal ReserveInflationMonetary PolicyOmair SharifSociete GeneraleU.S.